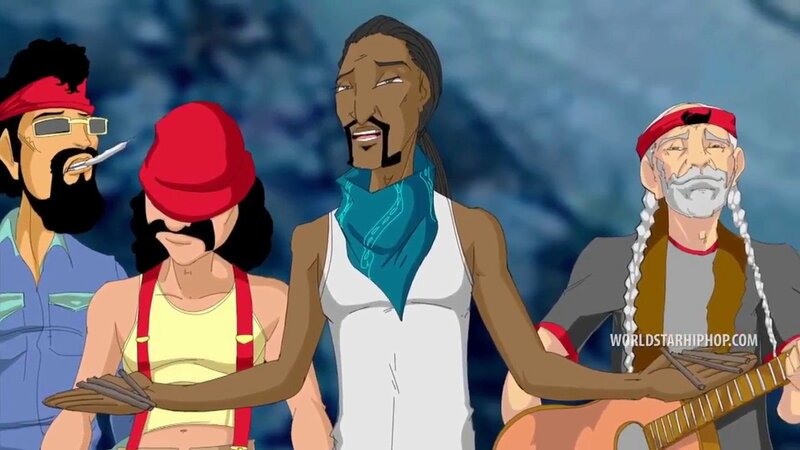 Snoop Dogg dropped his Neva Left album last week (May 19th to be exact) but nobody's hyped over album releases these days so y'all probably missed it. The Long Beach legend carries on with the LP's promotion by releasing a brand new video for his stoners anthem Mount Kushmore featuring Redman, Method Man and B-Real. Out now on your favorite retailers, "Neva Left" features KRS-One, Too $hort, Wiz Khalifa, Charlie Wilson and much more. Watch as the foursome reshape mount Rushmore in their images in the animated clip below.